Like any bride, Auldyn was anxious to start the planning process. 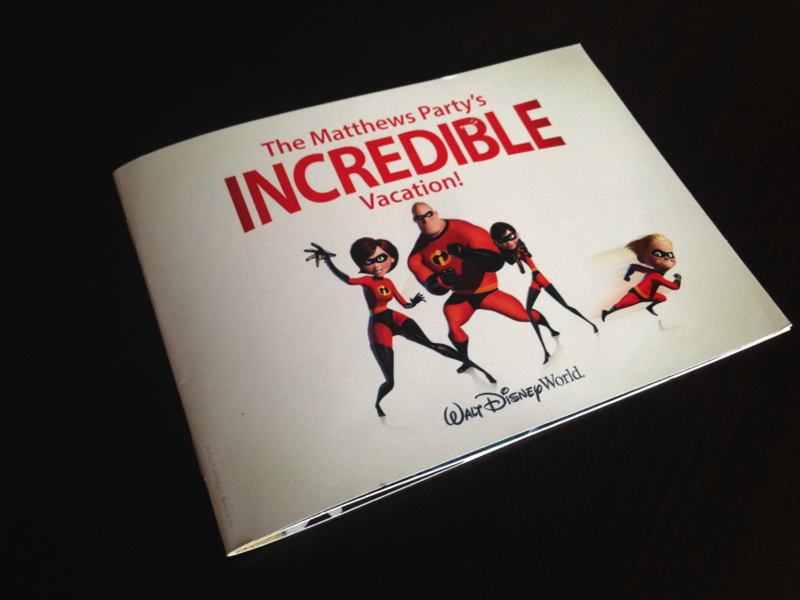 She worked directly with Disney’s vacation planners to book their experience. It was a pleasant phone call, typical of the resort’s renowned customer service, but nothing exceptional. But in true Disney fashion, the magic soon showed up in Auldyn’s mailbox. Flipping through the planner, Auldyn read copy that indicated they knew she had visited before and mentioned their wedding and honeymoon plans in specific detail. It even showed instructional screenshots for filling out online reservation forms with her name printed in the input boxes. On the last page, Auldyn found a customized planning checklist detailing the dates and tasks for making reservations for her favorite restaurants and special events. This integrated campaign demonstrates that your relationship with hospitality customers can begin before check-in. Managing expectations and nurturing anticipation can help build up a reserve of goodwill and word-of-mouth in advance of the actual experience. Just this week, she got a reminder e-mail telling her it was time to choose her dining options. While Auldyn appreciated the reminder, Disney benefitted from being able to increase their RevPAR (revenue per available room) long before the room was filled. Disney is no stranger to creating Moments That Matter, but even great experiences can be elevated by a personal touch. Who would have thought a simple print-on-demand strategy could make a Priveteer feel like a princess? Have you experienced a Moment That Matters? Share it with us on our Facebook page.